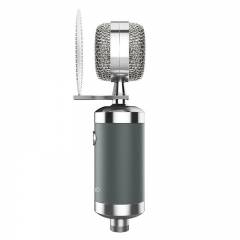 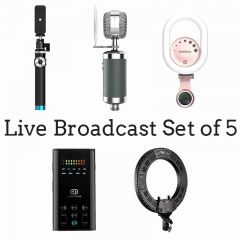 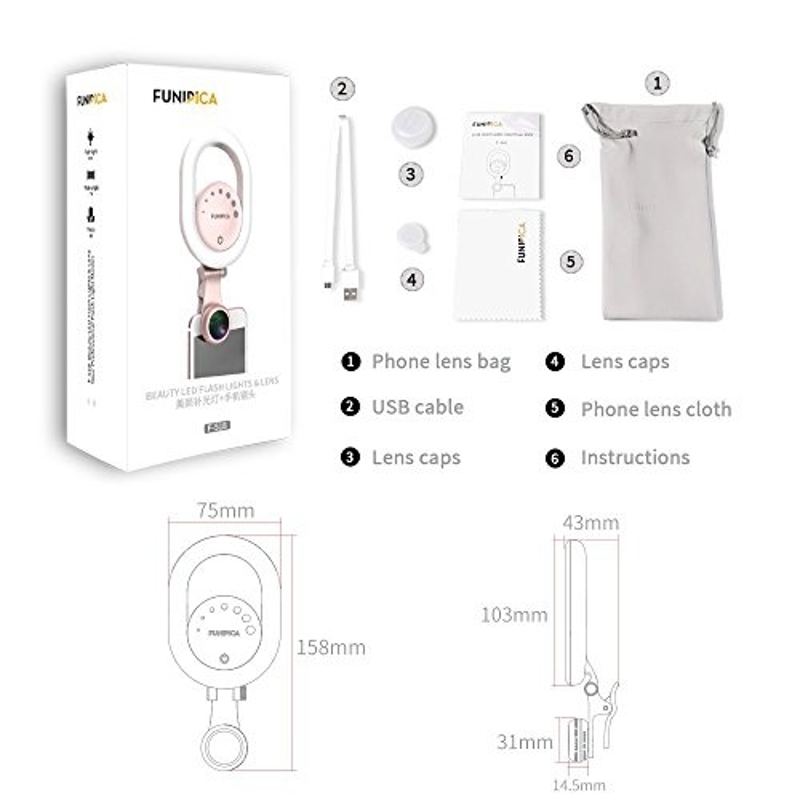 2 in 1 camera lens can be used with a wide range of cell phones such as iPhonex,iphone 8,iphone 7,iphone 6/6 plus/5/5S/4/4S, Samsung Galaxy and more; Work on iPad and PC too.Professional but portable to use. 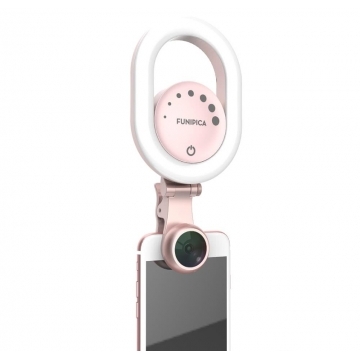 Clip it on the front or back camera of your phone, and it will show you another world of cell phone photography! 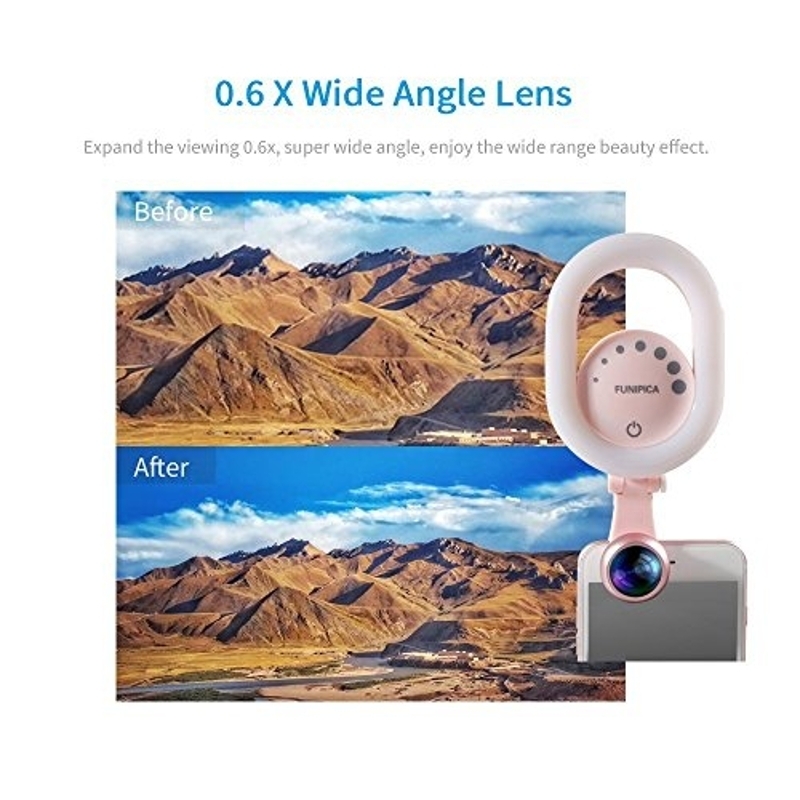 Everyone can be a photographer of your life! 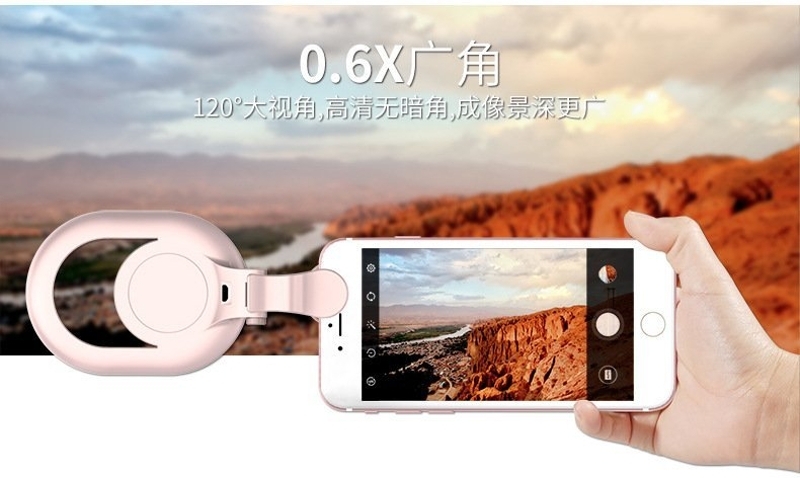 2 in 1 PHONE LENS, 0.6X Super Wide Angle Lens + 15X Macro Lens, Meet all of your demand! 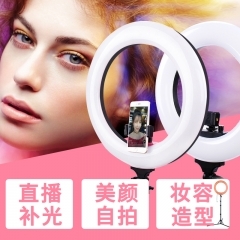 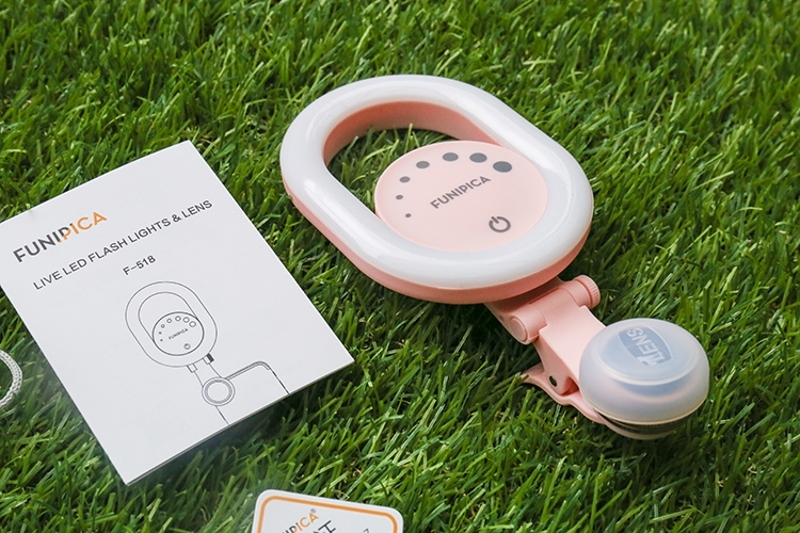 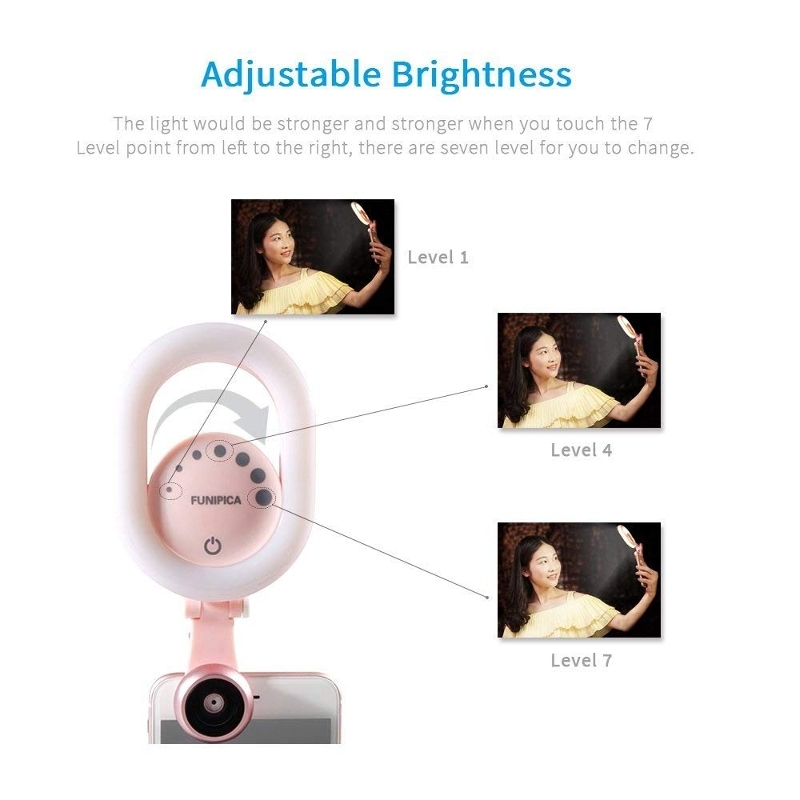 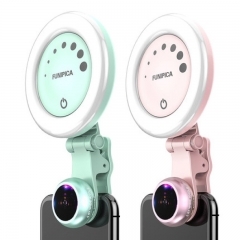 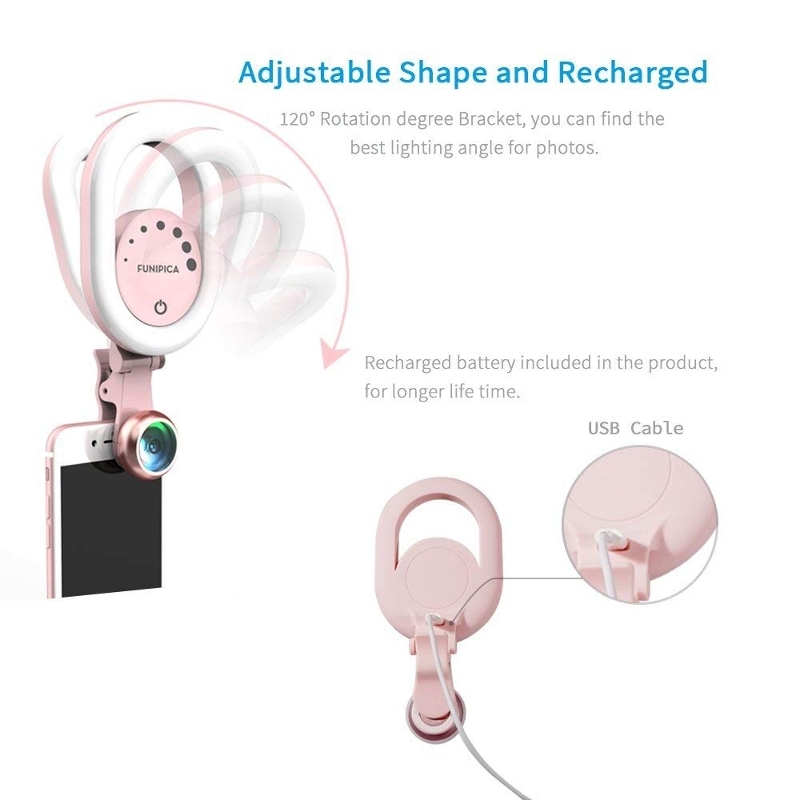 PriceUS$29.80 Funipica Beauty Selfie LED Light with Wide Angle Camera Lens Sales Discount Shopping.